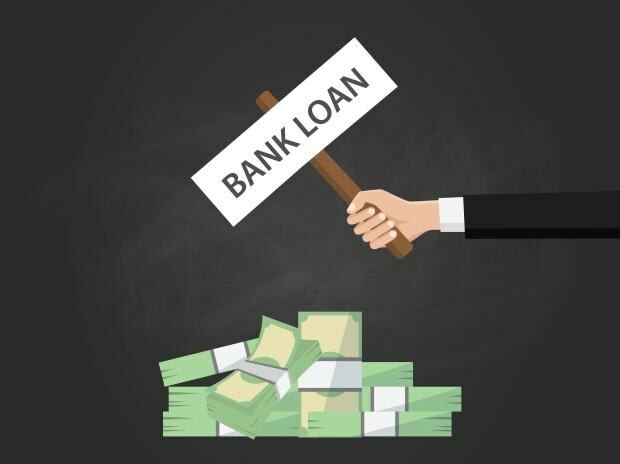 The action taken against wilful defaulters of banks loans of above Rs 500 million should be made public by the Finance Ministry, Ministry for Statistics and Program Implementation and RBI, the CIC has said. The Information Commissioner Sridhar Acharyulu pointed out that the defaulters of small amounts like farmers are defamed in public, while the defaulters above Rs 500 million were given long rope. The defaulters above Rs 500 million were given high concessions in the name of one time settlements, interest waivers, several other privileges and their names are hidden from exposure to secure their reputation, he said. In a terse order, the Commission noted that over 30,000 farmers have committed suicide between 1998 and 2018 as they could not live in shame of not being able to repay their loans. "They lived by and died in the agricultural fields believing in mother earth, but did not leave mother land like 7000 rich, educated corporate industrialists who cheated the nation by evading thousands of crores," Acharyulu said. The proactive disclosure clause of the RTI Act Section 4(1)(c) makes it mandatory for all government departments to publish all relevant facts while formulating important policies or announcing the decisions which affect public, while 4(1)(d) asks them to provide reasons for their administrative or quasi-judicial decisions to affected persons, he said in the order. Acharyulu said the Finance Ministry, Ministry for Statistics and Programme Implementation and RBI have a "duty" to inform people from time to time their policy in dealing with the willful defaulters of Rs 500 million and above, how do they want to deal with them and save the public money and economy of our nation. The contention of the RBI is that as the regulator and supervisor of the banking system, it has discretion in the disclosure of such information in public interest and cites clauses of section 8(1) to deny information, he said. "Supreme Court rejected all the contentions of the RBI and directed them to honour all the CIC orders of disclosure without interfering with those orders and dismissing the appeal of the RBI. In the wake of this order of Supreme Court, the RBI has no other alternative to disclosure of the information sought," he said. When the RBI has authorised banks to prepare the list of willful defaulters of Rs 2.5 million, and after ensuring no genuine loan-takers' name is published in the list of willful defaulters, why not ensure publication of the details of willful defaulters of Rs 500 million and above as sought by this appellant to fulfil the right to information of the citizens, Acharyulu pointed out. He directed the ministries and the RBI to provide the information about action taken against wilful defaulters of Rs 500 million and above, reasons for the failure in their efforts, criminal actions initiated, or reasons for not initiating criminal actions. "...if they cannot submit any part of that information, they may chose to explain why should they not be directed to publish the details of the information sought including the names of willful defaulters, before September 20, 2018," he said.